Customize your tent! 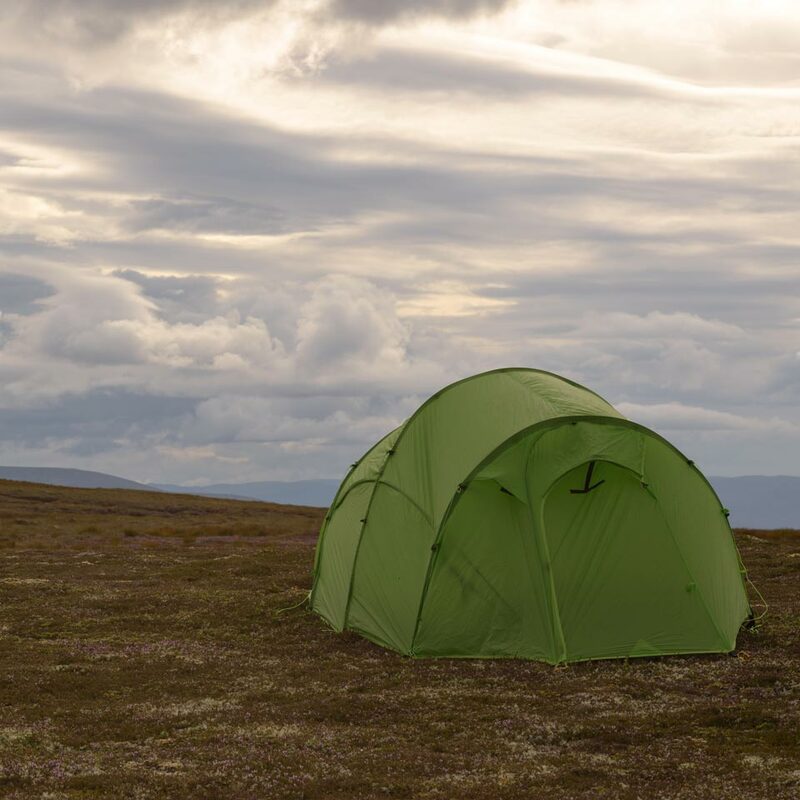 With a free choice of outer tent, inner tent and main poles, you can design the tent that suits your needs and your trips. And you can always add extra components – now or later – to extend your system. This helpful gear loft provides overhead storage, and a good place for small items of clothing to dry. 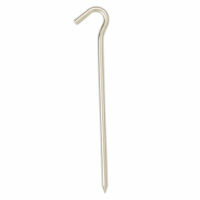 We ship 4 Wire pegs free of charge with customized tents. We recommend more pegs, but this is enough to pitch the tent. This page allows you to customize your tent freely. You can select any Outer Tent, Inner Tent or main poles that you want. The main differences between the outer tents are weight, vestibule size, and features for snow. For example, the Quadratic™ Snow Outer has snow flaps around the vestibules, sealable vents and doors that open from the top. Choose the inner tent based on weight and warmth. The Quadratic™ Winter Inner can be completely sealed against wind making it the warmest option. In comparison Quadratic™ Groundfloor™ has no upper canopy, so it is the lightest and coolest. For the main poles, select based on durability and weight. For most people, the Easton® Expedition Aluminium Poles are a great choice, and they have the best overall durability. Pegs are needed to pitch the tent. 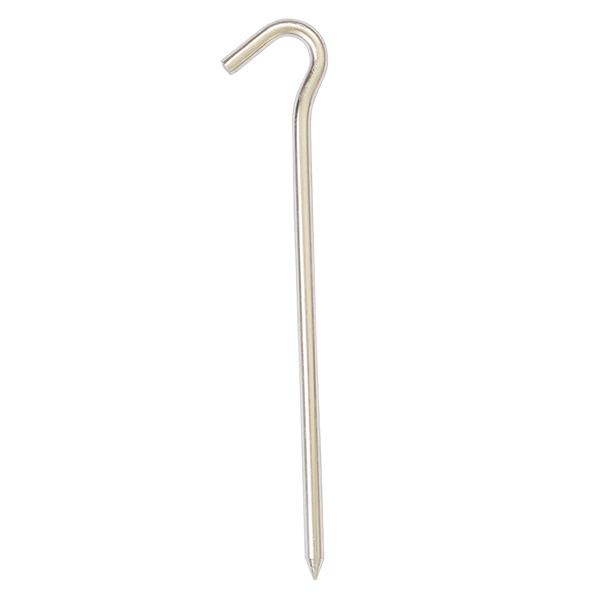 We provide a free peg bag and 4 free pegs, but you’ll often want more. To deal with wind, guy ropes are highly recommended. These ensure that the main poles cannot bend too far sideways in a side wind. 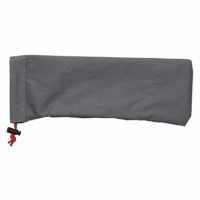 Side poles provide even better protection against the wind and they make the tent much quieter, and self-supporting. 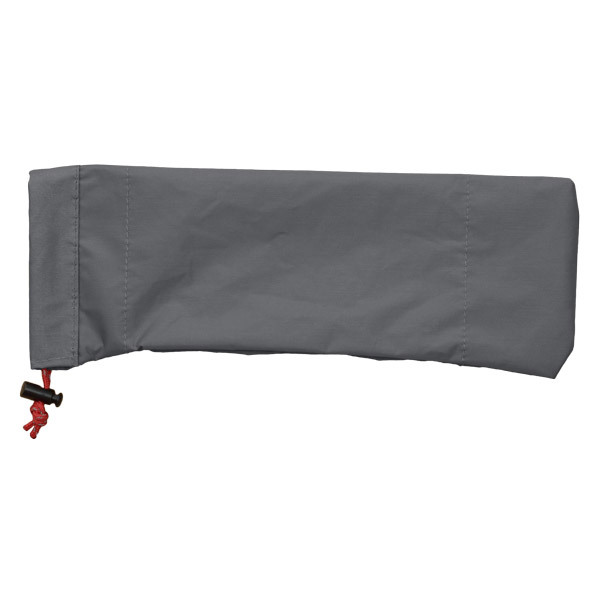 The heavier poles are stiffer, and provide more support and stability to the tent. 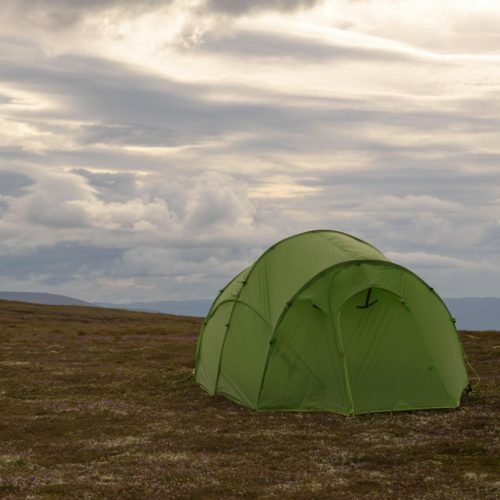 On this page, select the Outer Tent, Inner Tent, and Main Poles you want. Keep going through the list and select the other components you need. When finished clicking “Add to Basket” will add all the components and accessories to the basket as a single item.